Not long ago, it was revealed that we would be seeing Marvel bring The Hulk into 2017’s Thor: Ragnarok. Details regarding the project are scarce at the moment but actor Mark Ruffalo has now acknowledged his role in the upcoming film. While speaking with The Huffington Post, the actor told them that plays “Dr. 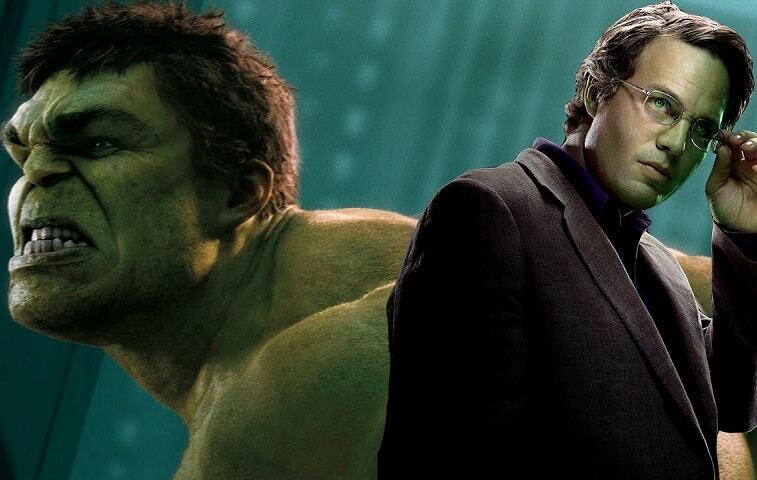 Bruce Banner, and occasionally I turn into a big green, mean monster” in regards to his role in the film. When the site asked the actor about the direction he’d like to see the character taken, Ruffalo stated that he is “excited to keep coming back to this role” and that he sees “a lot of space for it to grow”. He also added that he felt “like there’s a lot of cool stuff to explore still, especially the relationship between Banner and Hulk. Hopefully, we’ll see the two of them in a scene together. That would be cool!” Cool? Probably a bit of an understatement. With a project like this, there’s a number of routes they can take. There’s rumors that we might see The Enchantress appear in the film and this is something right up her alley.And even if we don’t get to see that scene in the film, it sounds like there will be plenty of time to make it happen with Ruffalo. When asked about how long the actor plans to stick around as Bruce Banner, he told the site that he doesn’t “want to overstay my welcome and I hope I never do. If I do, I’ll be the first one to bow out.” Don’t really see that one happening. Let us know what you think about Ruffalo’s comments in section below.